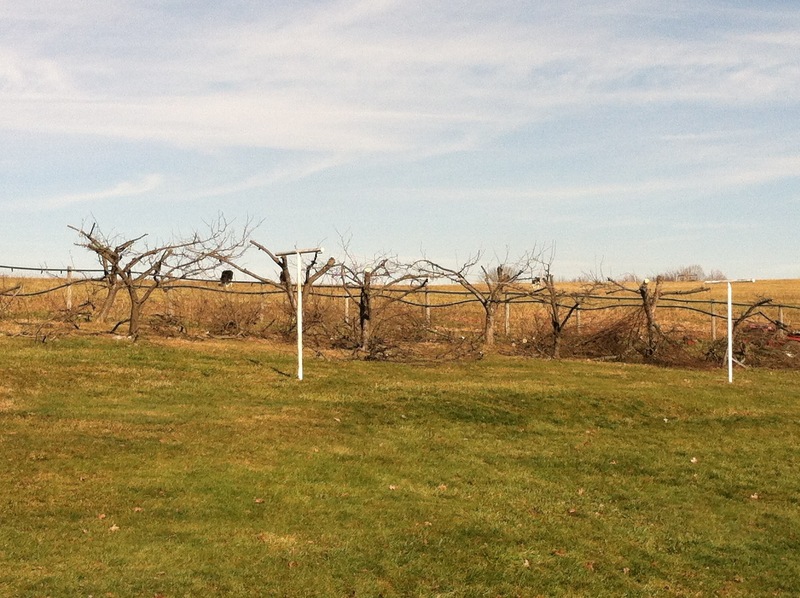 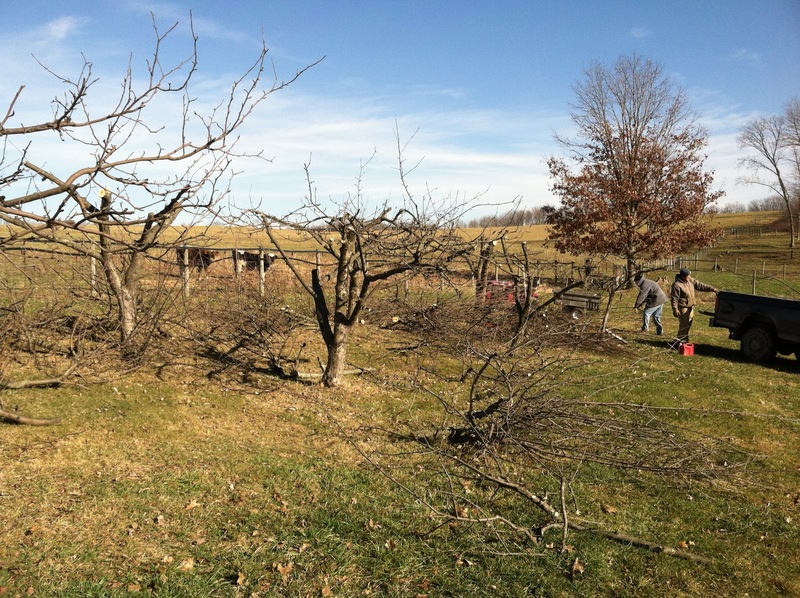 Last week, Mike began our first attempt to take care of the 25+ year old apple trees in our back yard. 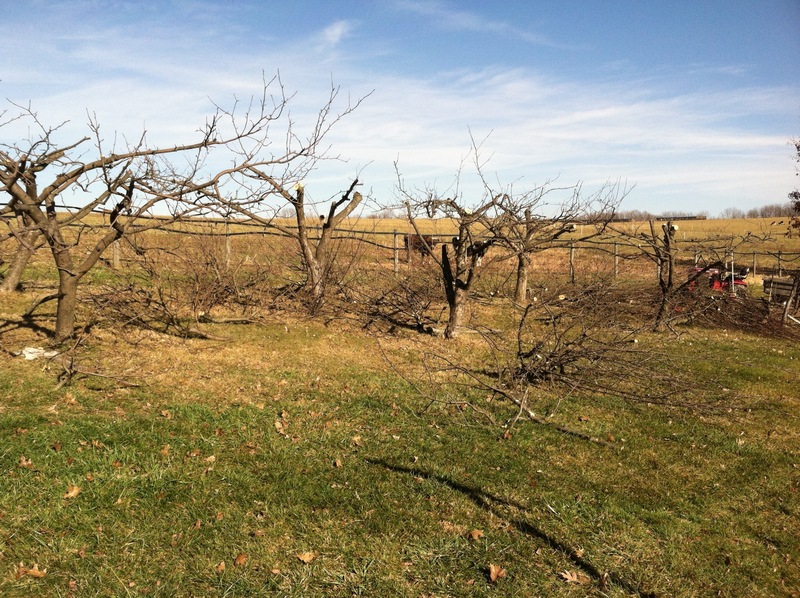 Funny how our opinion of this tiny orchard has changed over the years! 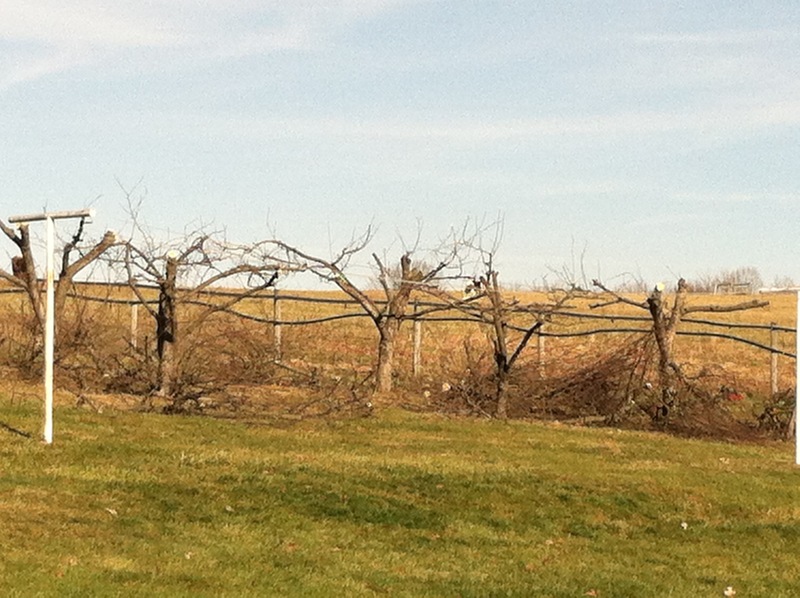 This entry was posted in Family, Farm, Garden, Nature on January 25, 2013 by Dawn Roberts.